People understand better when they are presented information in visual and aural media, explanatory videos and several formats since creativity and interactivity sync well in multimedia presentations. Our team has been known for enhancing the aesthetics of animated presentations and use immersive strategies to provide appealing user experience. We just love conveying stories through attractive 2D and 3D animation for a varied range of countrywide and global businesses. Script Writing: We will work with you to create a perfect script. We will use the information shared by you to draft the punchy and conversational script that goes well with your project preferences. Look and Feel: Following your brand guidelines and any artwork, we will frame a mockup defining the proposed look and feel. On the basis of your feedback, we will make the corrections as required. Storyboard: We will first roll out a full hand sketched storyboard of the proposed animation. After we will receive your feedback on the same, will sign off and make as many revisions as you asked us, before we move on to the production. Animatics: Before we give a final shot, we would create animated storyboards which solve the purpose of previewing scenes of live action films. Animation: Here, we will work scene by scene, time the animation and transitions to the voice over and background music. 3D modelling: Our team works hard in 3D animation which is modeled in the computer before it rolls out in production. 3D models are made up of points in 3D space, called vertices which are linked by line segments to create a polygonal mesh. Texturing: This is the phase where background is created to resemble the background of real world and using texturing; one can easily create the flooring, stone walls etc. Rigging: Mainly, rigging is done to define movements animated character can exhibit like moving his/her fists or rotating arms etc. Animation: After the characters are rigged, they can now be animated by the animator. Our animators perfectly bring the character to life by moving the character and manipulating the rig controls to pose. As a 3D animation studio, we at Ommzi have the most adept minds at work. Our core strength is our reluctance to stay updated upto each minute and create a piece of work that speaks in itself. Our super talented team is well equipped with latest tools and techniques to compile each task with proficiency than other animation companies. Fine and attractive computer generated illustrations are more pleasing than any other source of information. 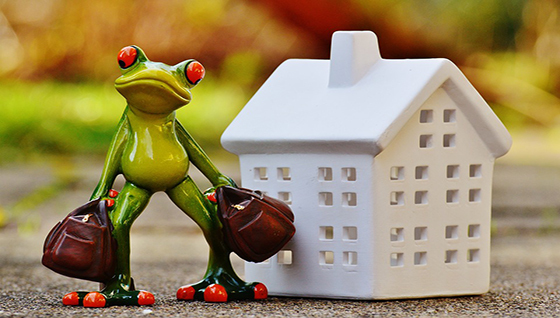 Any business or technology can benefit a lot by adopting 3D animation. 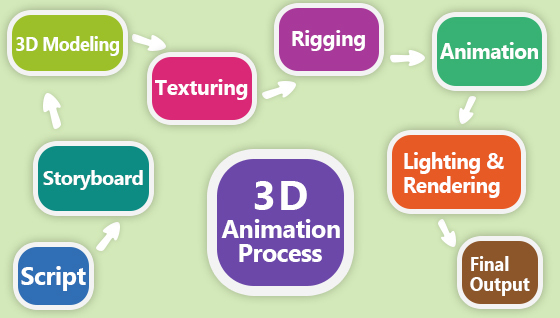 The 3D animation services extend to almost all the fields today. 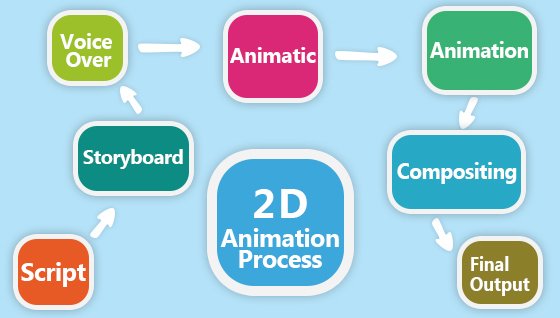 Character/ cartoon animation, architectural view animation, advertisement, machine or automobile animation, human organ functionality animation, education and many more fields harness this awe inspiring technique to improve their prospects. The intelligent and talented 3D animators at Ommzi are ever ready to create masterpieces. You can hire the brilliance to give your work class and elegance. As a 3D animation firm, our process involves getting the visuals 3D animation done as a prototype of actual product and explore wider areas of improvements. A series of iterations can be run to refine the product before a final release is ready. This saves a lot of time, money and resources as all this is just on the computer and there is no need to invest into physical objects. The 3D animators at Ommzi are well versed with softwares like AutoDesk Maya, MudBox, Cinema 4D, ZBrush, MotionBuilder and many more and aim at quality with robustness. All these steps have dedicated high end tools that need logical minds to analyse and execute the best possibilities. 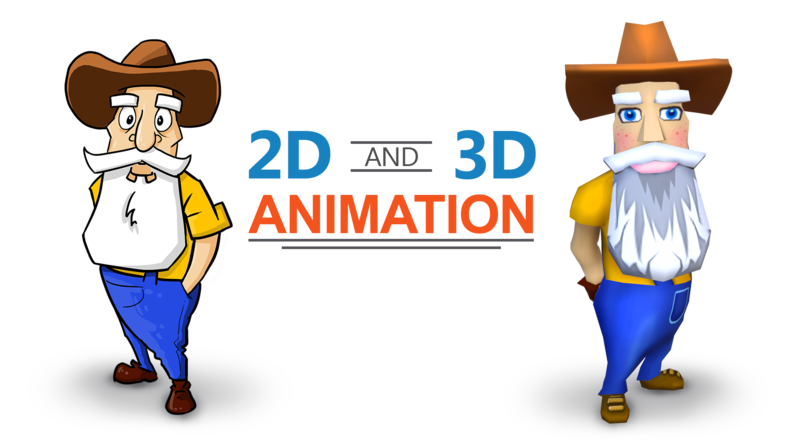 The best 3D animation studios are committed to delivering the best animation 3D services by pouring in refined talent and creativity.